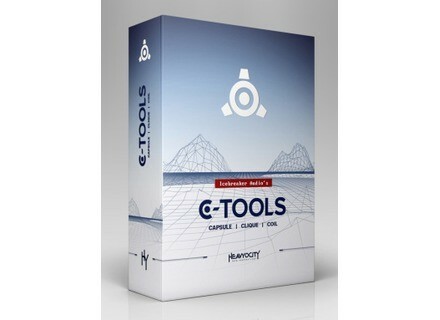 C-Tools, Other Virtual Synth from Heavyocity. 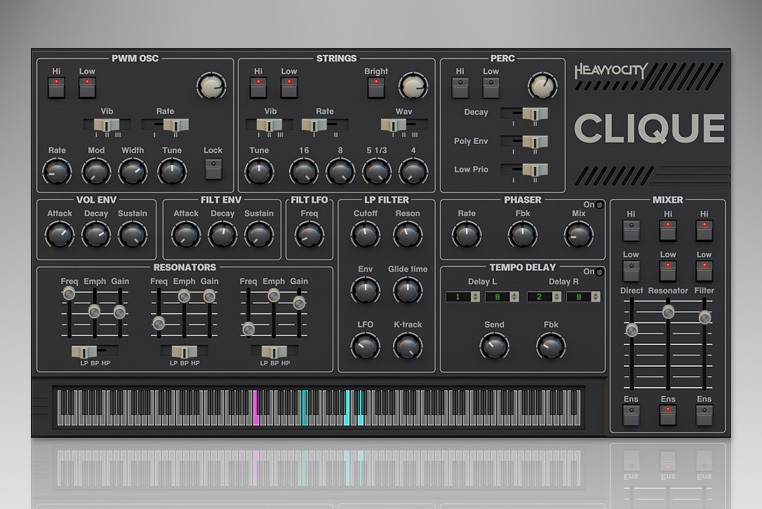 Heavyocity announces the availability of C-Tools, a triple retro synth sample collection from the 70s and 80s for the full version of Reaktor 5. 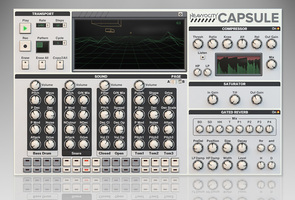 Capsule is dedicated to percussive sounds, with 8 channels for the kick, snare, open and closed hi-hats and three toms ; it includes a sequencer, compressor, saturation and gated reverb effects. The Ensemble for the full version of Reaktor 5.9.2 and later includes 149 presets. 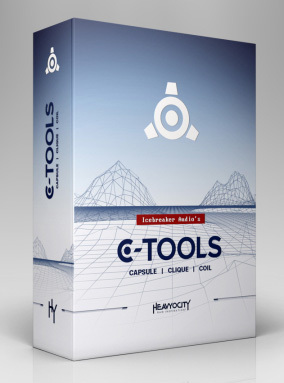 It is available for the introductory price of $29 instead of $59 at www.heavyocity.com and until July 28th, you can also purchase it in a bundle along with BitRate II and Monoboy for the special price of $59. 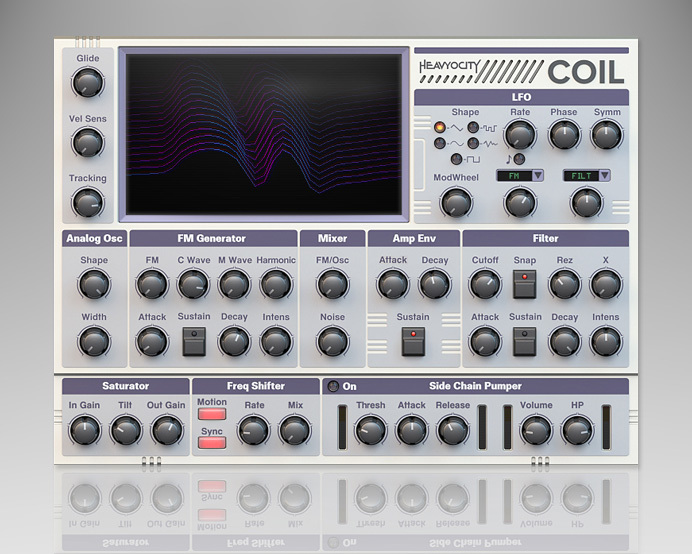 An harmonium for Bollywood productions Bollywood Sounds has released a sample library featuring the sound of an harmonium for use in the UVI Workstation. 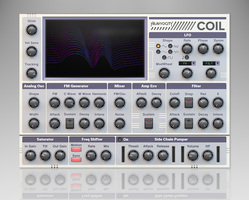 Overloud launches Factory and the REmatrix Player Overloud now equips all its REmatrix impulse response libraries with a Player and releases a new IR library called Factory. 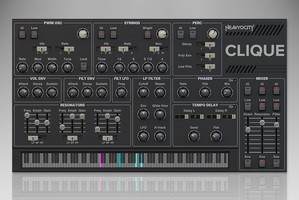 The Mystery Islands MS2KxR in beta 1.0.0 Mystery Islands announces the availability of the public beta 1.0.0 of their MS2KxR editor/librarian plug-in for the MS2000 Korg synths.